Doncaster Plumbing – Heating Yorkshire can provide you with domestic plumbing services, ranging from general plumbing to a full pipe work installation. 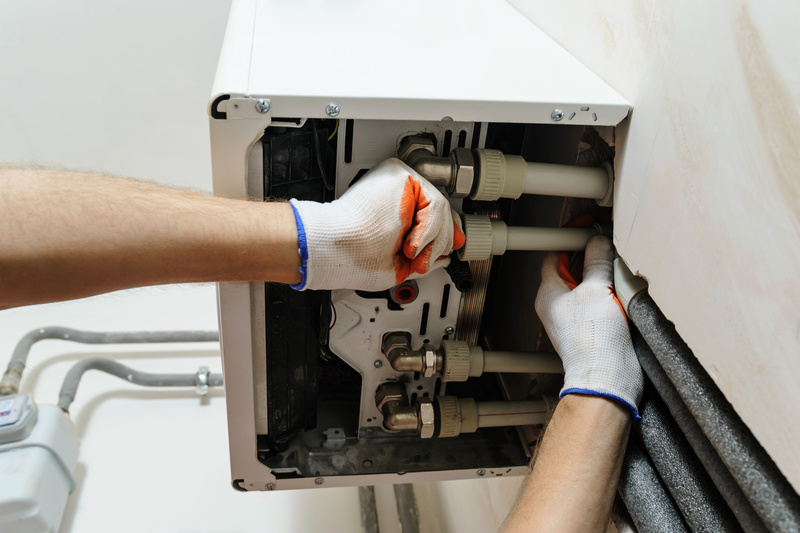 Whether you want to install a kitchen or bathroom or in need of a repair, Heating Yorkshire can carry out all kinds of plumbing services quickly and efficiently. One off emergency plumbing or general servicing, we can help. Call today and ask about our affordable, highly rated service. I have been working in the plumbing and heating industry for 10 years, originally as a Plumber and then a Gas Safe registered engineer, working on all aspects of repair installation and repair. For the past 7 years I have been looking after properties for Guiness Northern counties and then for Homeserve, servicing and repairing hundreds of central heating boilers every year, and now providing this service and quality for Heating Yorkshire. Providing a more local and personal service that larger national insurance companies or landlords cannot offer.